Pirate Forms is Retired. What’s the Best Alternative WordPress Form Plugin Now? Are you still using Pirate Forms? 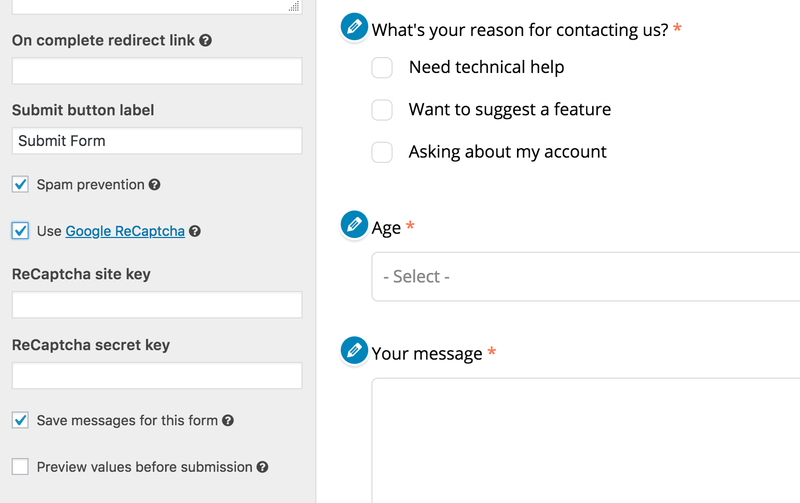 Almost 300,000 people have loved this WordPress contact form plugin since it was first released but just this week they announced they’re discontinuing development. So now what? Meet HappyForms! 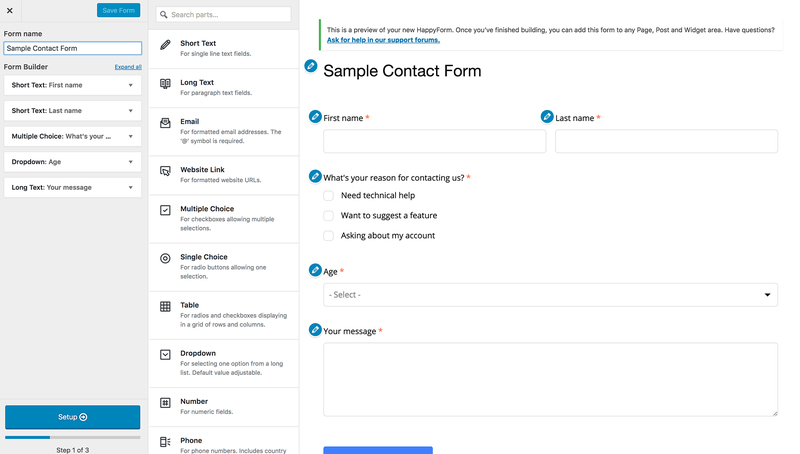 It our brand new, free, and super-simple WordPress contact form plugin that’s easy to transition over to from Pirate Forms. HappyForms is already rated five-stars on the Plugin Directory and has over almost 20,000 downloads so far! 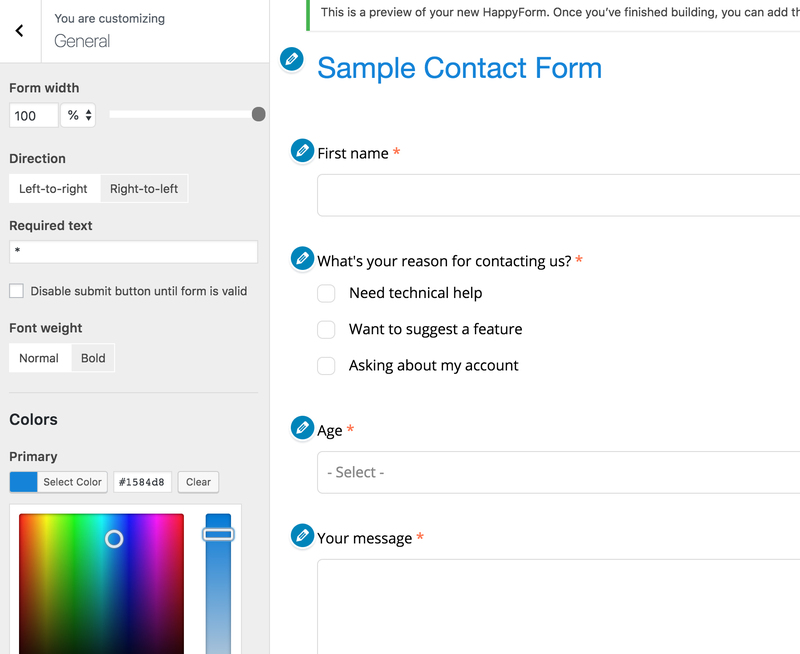 Download HappyForms plugin for free to make the switch from Pirate Forms.